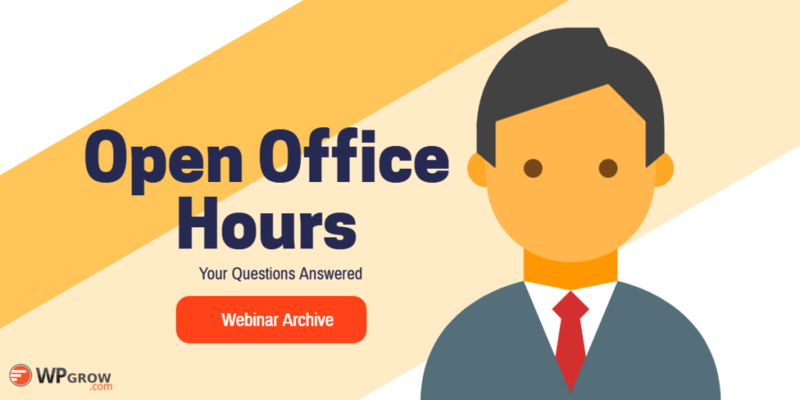 Each week members join this open webinar to ask questions and get answers for their specific Membership and Training Site issues. Learn how to get the most from the best membership site eLearning tools and sell more courses. We bring you interviews with successful entrepreneurs and live screen captures on selling courses online.